Royal Charter and is run by its members, for its members. 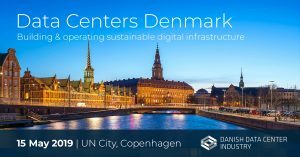 Through our policy work at a European Level we are helping the shape the data center industry of the future. Our global marketing platform means that our members gain exposure into markets that would otherwise be unreachable. Our members are doing business that others don’t even know about. Do you want more business, or are you comfortable with what you have? Stay updated on the European Data Centre Association and what we are doing.